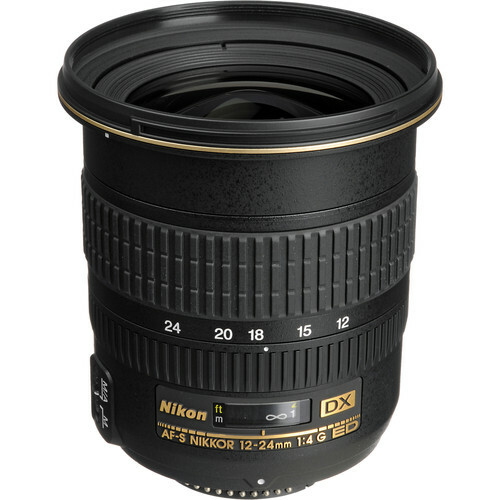 The AF-S DX Zoom-Nikkor 12-24mm f/4G IF-ED has a dramatic 99˚ maximum angle of view on a DX sensor. Ideally suited for big perspective and unique wide angles shots of landmarks, landscapes and even group photos, this lens is suitable if you fid yourself in tight corners without room to maneuver. 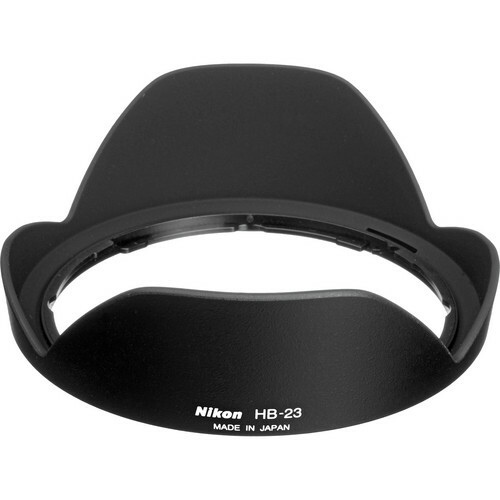 This lens is designed for the smaller image circle of a DX sensor is ideal for the purpose of wide angle photography. 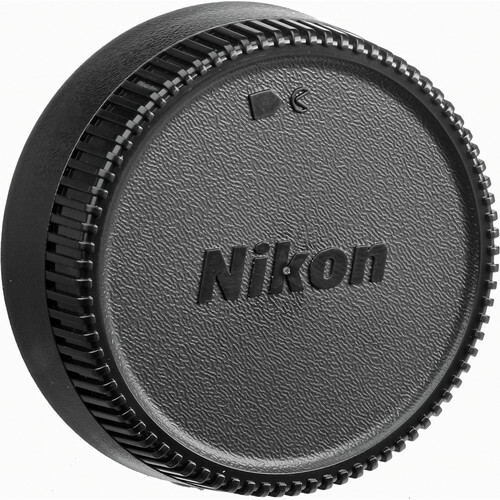 It gives a completely different perspective with its beautiful f/4 aperture and 7 diaphragm blades. 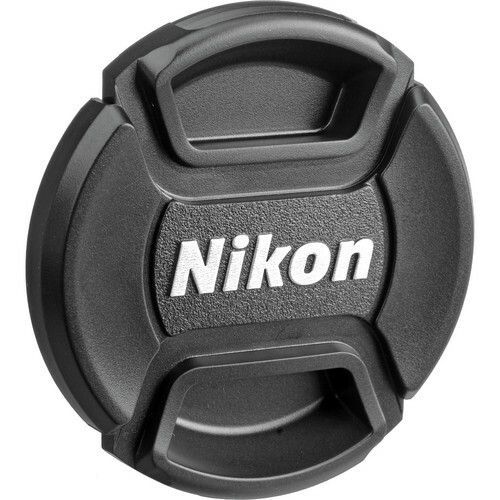 Nikon’s Silent Wave Motor is provided in the lens that results in the lens being quiet when auto-focusing. Both Super Integrated Coating (SIC) and Extra-low Dispersion (ED) elements ensure that the lens has a suppressed effect from ghosts and flares. Aspherical Elements ensure that spherical aberrations are suppressed. 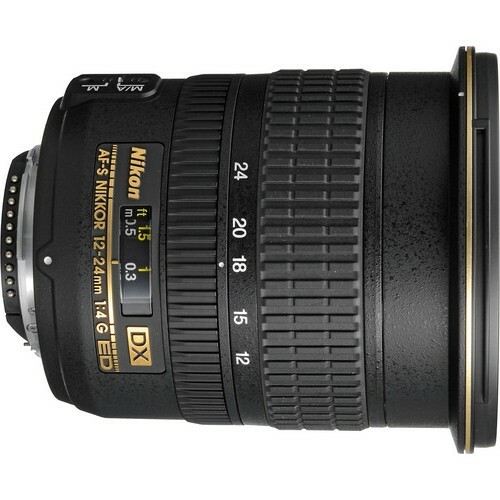 The lens bears Nikon’s Internal Focusing technology which means the front or the rear end of the lens never moves and the barrel length as a result always stays fixed. 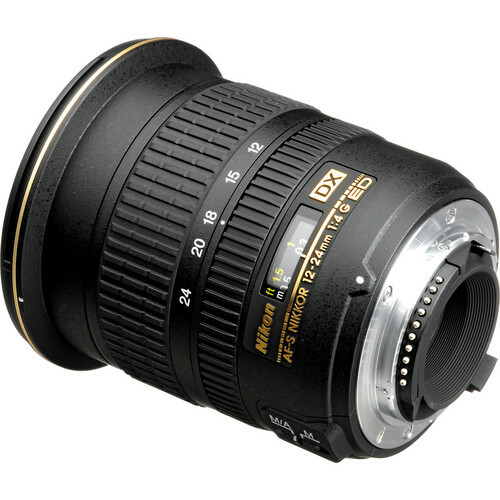 Nikon has also provide the M/A feature which allows the user to simply twist the lens’ focusing ring and switch from auto to manual in an instant. Diameter x length(extension from lens mount) Appproximately 82.5 x 90 mm/3.2 x 3.5 in.